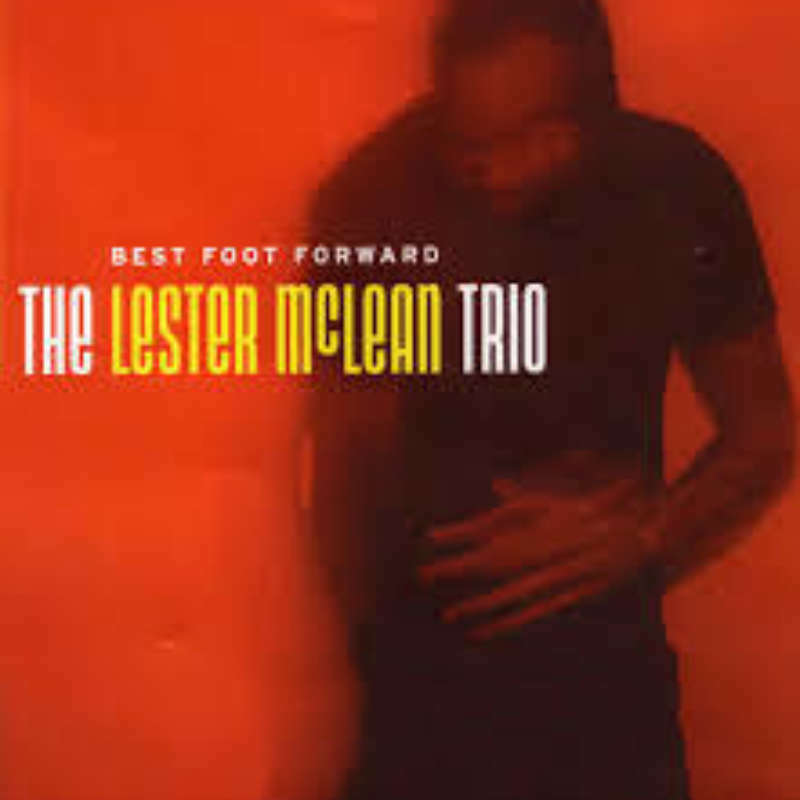 The Lester McLean Trio has been together since April of 2003 and was formed with the sole purpose of playing a unique brand of acoustic soul, funk, & pop. "Best Foot Forward" is a wonderful collection of 7 originals and 6 covers that are good for both the mind and the body. The instrumentation features Lester McLean on lead vocals and Soprano Sax, Juno award winning and Nationally recognized Michael Occhipinti on steel & nylon string Guitars and backing vocals with multi-instrumentalist Louis Simao rounding out the trio on upright acoustic bass, guitar, percussion, and backing vocals. New York based drummer Mark McLean is only other musician featured on the recording. "Smooth and Soulful."